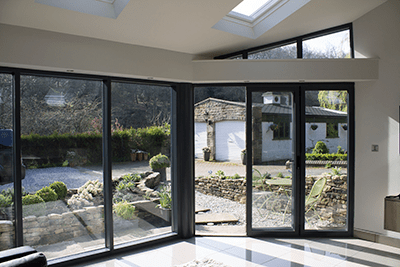 Clear View can supply a range of aluminium bi-folding doors, sliding doors, patio doors and windows to pubs throughout the UK. We understand the need for doors and windows to look attractive whilst also being functional and helping enhance the experience of customers. 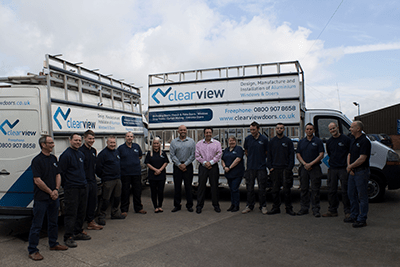 People choose Clear View because we have more than a decade of experience in the sector. This means that our team of experienced engineers are well-placed to advise clients on the most suitable products for their business. We work with pub owners to ensure that the size, panel configuration, material and finish their choose is suitable for their establishment and will help increase trade. As we offer a full service under one roof, landlords appreciate the simplicity of the buying process as we take care of everything for them. 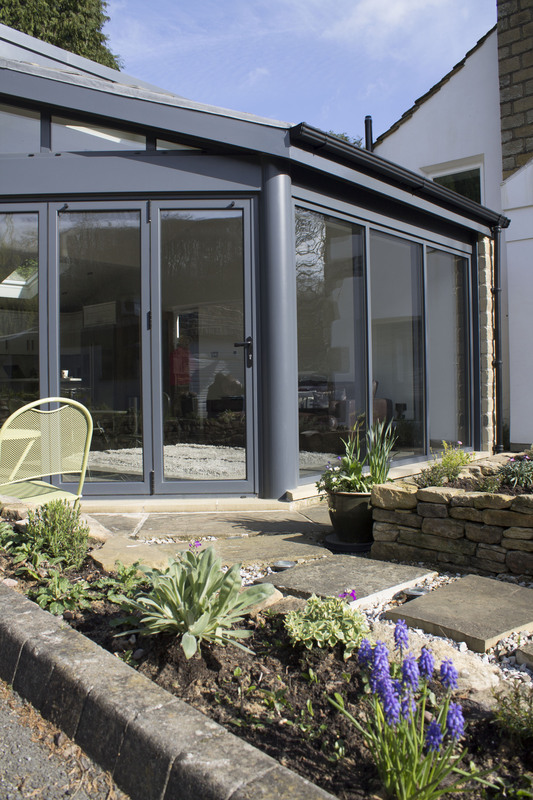 From our base in Huddersfield, Yorkshire, we can fit bi-folding doors and windows at pubs across the country. In the past we have helped created seamless extensions from indoor areas to outdoor space, allowing pubs to open out into their beer gardens on sunny days. As our doors fold up, they do not take up any precious seating space, meaning the number of tables and chairs that can be put out is not affected. If you would like to know more about the range of bi-folding doors and windows we can tailor make to suit all kinds of pubs then please get in contact with us today by calling 01484 290086. A selection of our previous installations at other commercial sites can also be found on our gallery page.